Pugung Lemong is the principal port on the virginal west coast of the Lampung Province in Indonesia. While the city itself is very attractive to travelers, there is a beautiful white sandy beach that stretches for miles wide and miles and miles to the north and south. and have a pristine forest and interesting. A visit to Bukit Barisan Selatan National Park, or surfing at Lemong, Karang Nyimbor, Tanjung Setia, is highly recommended. 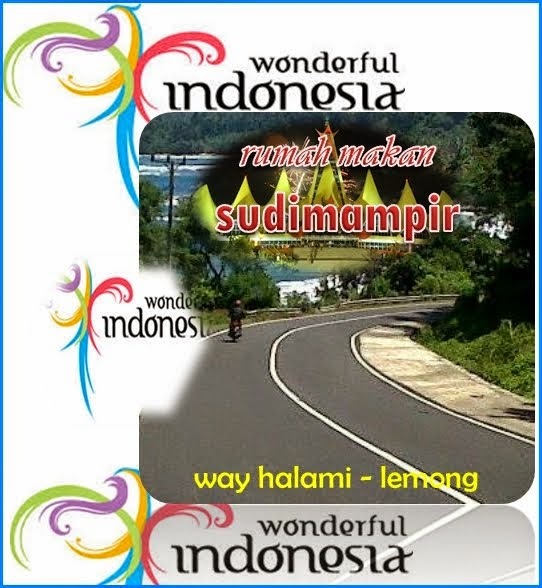 Accommodation is highly developed in the area of Lampung province of lemong, and a lot of people who are fluent in English.